Thanks for visiting my site and supporting my music! On this site, you'll be able to find out about my music and what I'm working on. This website is not always updated. To see what's new and for current information, please visit my ministry's website WoodsWorship.com. 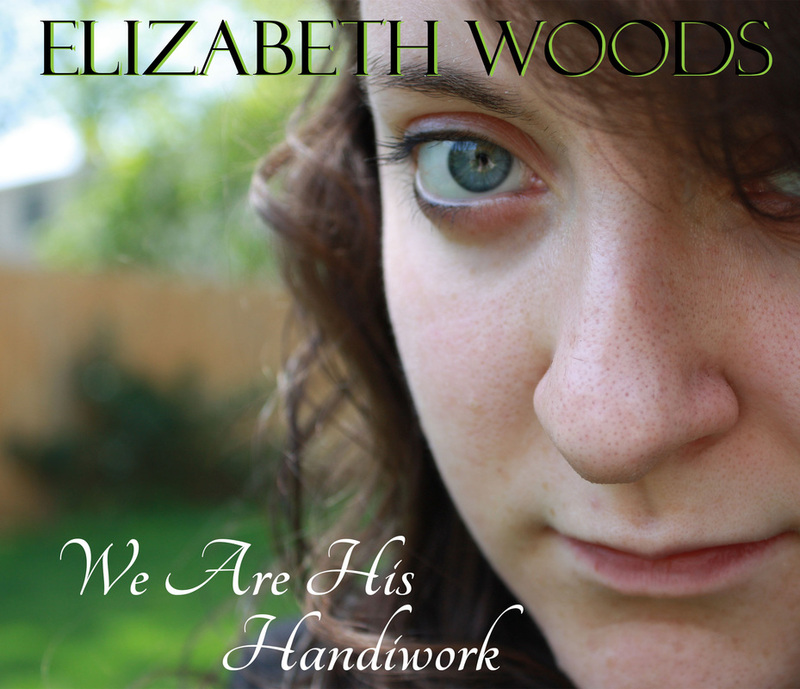 My debut CD, "We Are His Handiwork" is on sale now! Check out some previews in the Music section of the website and be sure to participate in the poll! Click here to order a CD!